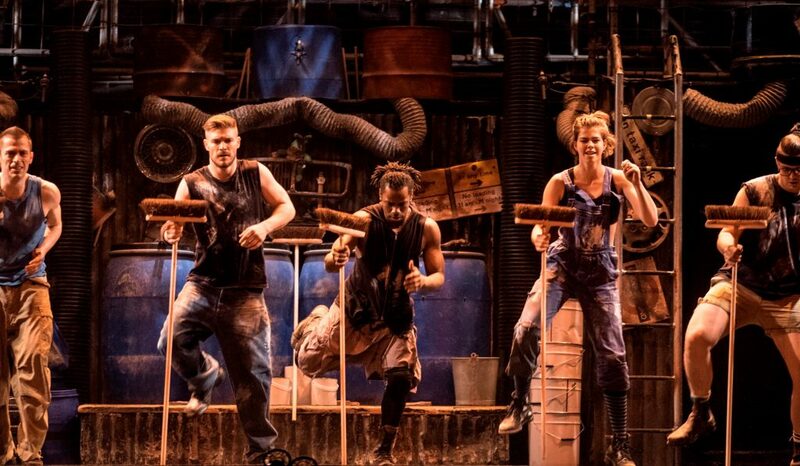 The Olivier Award-winning and global phenomenon Stomp will end its 15-year residency in London’s West End this January following its latest, box office, record-breaking, run at London’s Ambassadors Theatre. But the creators of Stomp, Luke Cresswell and Steve McNicholas, say that it is not the end of the show in London. “We want to emphasise that we don’t consider this the end of Stomp here. 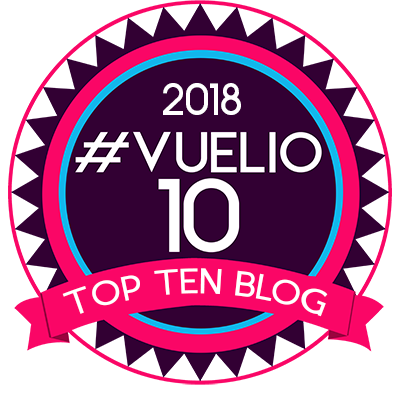 In 2018, the show will continue to tour throughout the globe. Stomp was first performed in 1991 in Edinburgh. The show played Sadler’s Wells Theatre in January 1994 and won the Olivier Award for Best Choreography. It began the show’s London run at the Vaudeville Theatre in 2002, transferring to the Ambassadors Theatre five years later. Stomp’s last show at the Ambassadors will be January 7.